Home|Blog|What Makes A Video Go Viral? The LAI Video Team's Take. Do you spend your days dreaming of going viral? In reality, a viral video may not matter as much as you think. 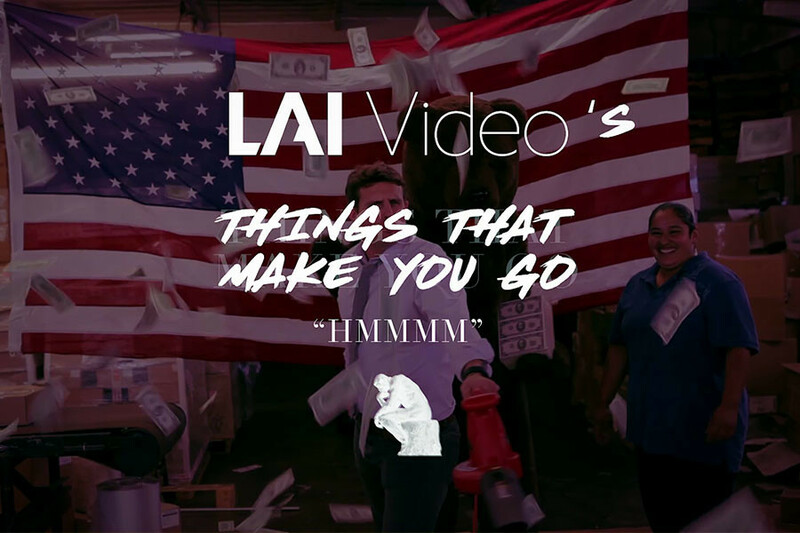 LAI Video experts are here to talk about what makes a video go viral and tell you why the quality of your views is more important than the quantity. 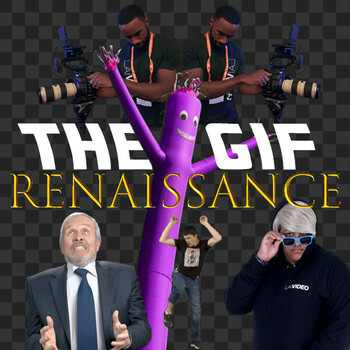 Ready to make your next video go viral? Connect with a video marketing expert and let LAI Video help you find the audience your message deserves today. Contact our team here! You can also fill out the form below, call 202-416-4660, send us an email, or live chat with a member of our team right now. Did you forget your headphones today? Not that into watching and love reading? We've got the full video transcript below! The best marketing doesn’t feel like marketing - and that’s what makes viral videos so appealing. But what makes a video go viral? As we all know the point of going viral is to generate as many views as possible for your brand in the hopes that a certain number of those views have relevant eyeballs attached to them. Scott Stratten is a speaker and marketer whose talk on Millennials went viral. He says that his talk reached 32 million people on Facebook. 13 Million Views—“Facebook counts a video as viewed if it plays for more than 3 seconds” And what good is 3 seconds? Now Scott does keynote speaking for a living, so the only real metric that matters is how many bookings he got. And from those 32 million people he reached, he got ONE inquiry asking him to do his comedy bit at a company event. Scott isn’t even a comedian. So, if this shotgun approach isn’t the best way to reach your audience, what is? This is Professor Jonah Berger from the Wharton School of Business. He researches marketing at the University of Pennsylvania, and he and his colleagues analyzed the email sharing behavior of New York Times articles for three months to find out what makes ideas viral. The key, it turns out, is emotion. Ideally, awe-inspiring, life-changing, mind-expanding emotion. No pressure. So. What does this mean for your “viral” video? There are plenty of brands out there who have taken the Storytelling gospel to heart. Proctor & Gamble, 84 Lumber, and my personal favorite—Yeti. Yeti makes coolers, and their ads are short films with blink-and-you’ll-miss-it inclusions of their products. This one is about a duck hunter and his dog Sam. It tells a story about the people who use their product. While it hasn’t gone “viral,” per se, it does have well over 300 thousand views - and I guarantee you anyone who watches it is walking away feeling emotional. So. What makes a video go viral? It doesn't matter. Focus on making a video that connects with your audience in a meaningful way that doesn't feel like marketing. Because 500 thoughtful views will beat 500k 3 second views any day.